The last available appointments in August 2016! We start the season with new teakdecks! 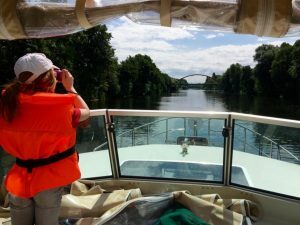 Cycle-path Berlin – Copenhagen with us! 50% discount on the best holiday picture in 2015!